As a specialist in LGV / HGV driver training in Nottingham, our most popular courses include the Category C and the Category C&E training programmes. Having delivered this type of training to a large number of students, we recognise that each person learns and develops at varying rates. With this in mind, we ask each student to undertake a preliminary assessment to determine their current levels of experience and existing driving skills. Subsequently, each training programme can then be tailored specifically to the student’s needs and ensures the best possible training is delivered at the best possible price. 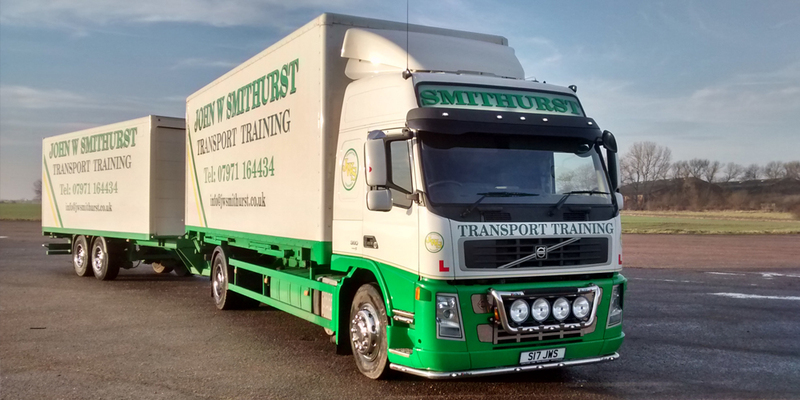 The entry-level licence required to drive a HGV vehicle, the Category C Licence is our most common form of training request. Owning a Category C Licence enables you to drive any rigid body vehicle upto 32 tonne. Obtaining your Category C&E will enable you to drive the largest HGV vehicles available in the transport industry. These could either be fully articulated lorries or draw bar vehicles (commonly referred to as wagon and drag vehicles). To obtain your Category C&E licence, you must already own a valid Category C licence. All Category C and Category C&E students will train using our modern Volvo FM9 380 Automatic lorry. Please note that training on a fully automatic lorry entitles you, once you have passed, to a full manual entitlement on your licence.